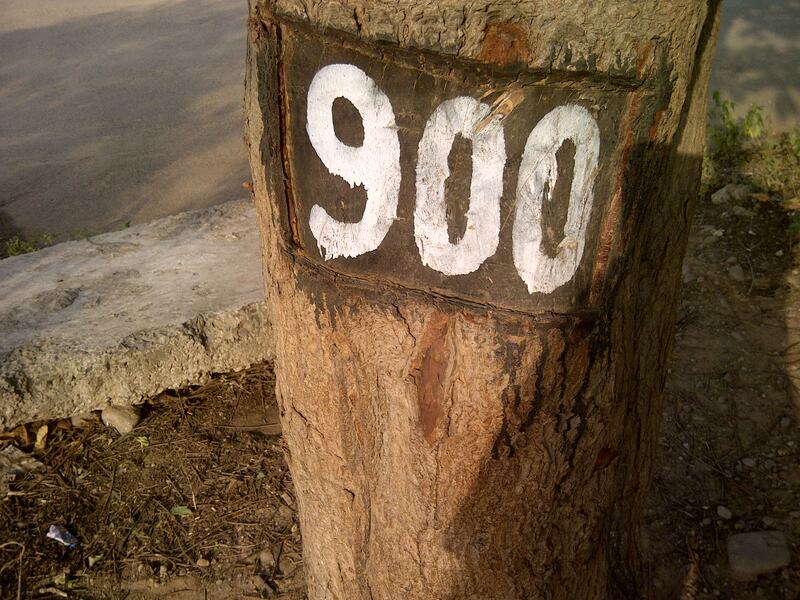 The Tricity of Chandigarh perhaps may have given a lead to many other world citizens with its idea of numbering trees. This is stock taking of another kind. 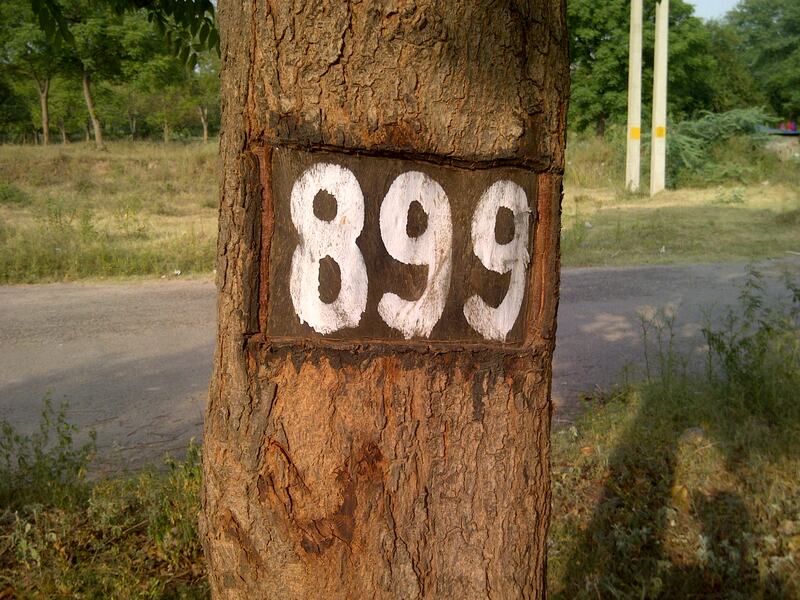 The Horticulture department knows the wealth of its trees is safe by checking the numbers on trees. Tree cutting is a serious offence. It can lead to imprisonment. 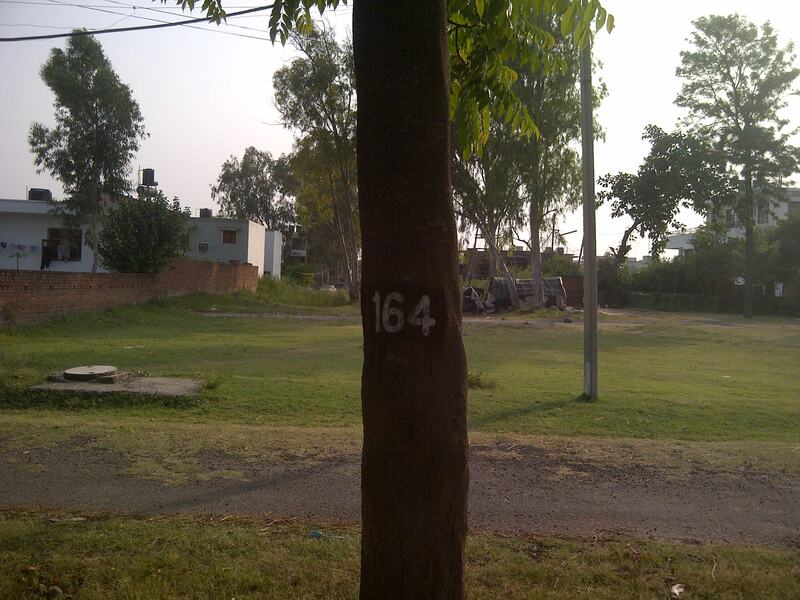 That is why the tricities of Chandigarh, Mohali and Panchkula are so green. No one is runninng away with the trees because of this.